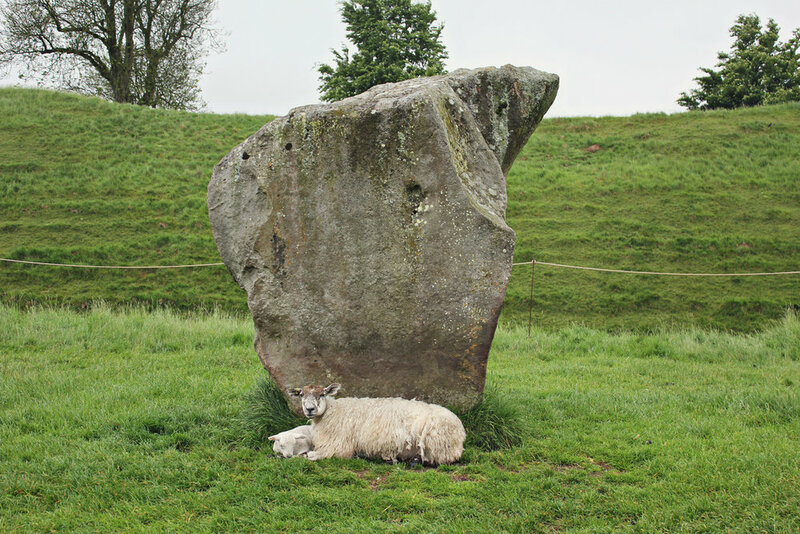 Avebury is noticeably more serene than Stonehenge. It is less about coach loads of tourists taking selfies and more about contemplation and calm. Regardless of its UNESCO World Heritage status you are free to roam as you please. The dauntingly massive stones are yours to touch, lean on or hug - if you are so inclined. It is made up of a large outer circle with two separate smaller circles within it and a stone lined avenue. It is part of a larger prehistoric landscape containing the older still West Kennet Long Barrow and the mysterious Silbury Hill. The first time we came here with the boys I made the mistake of building it up too much. 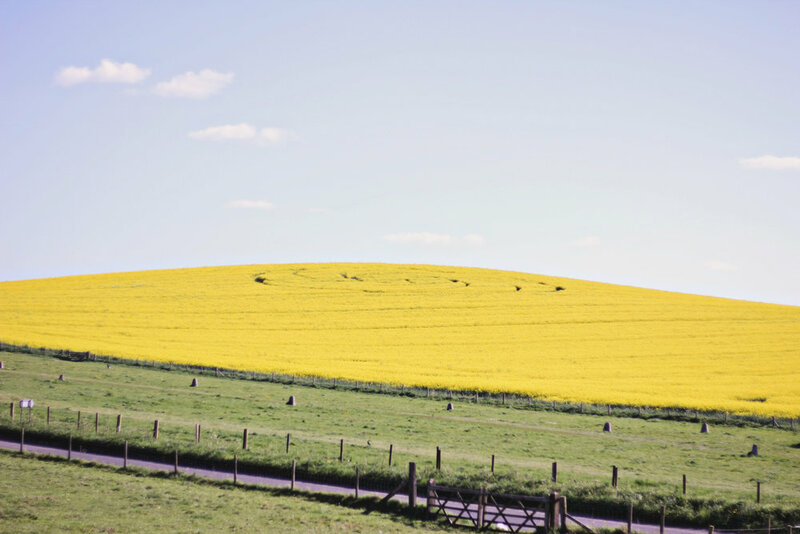 I spun stories of magic ancient stones, curious grass pyramids and unexplained landscapes. 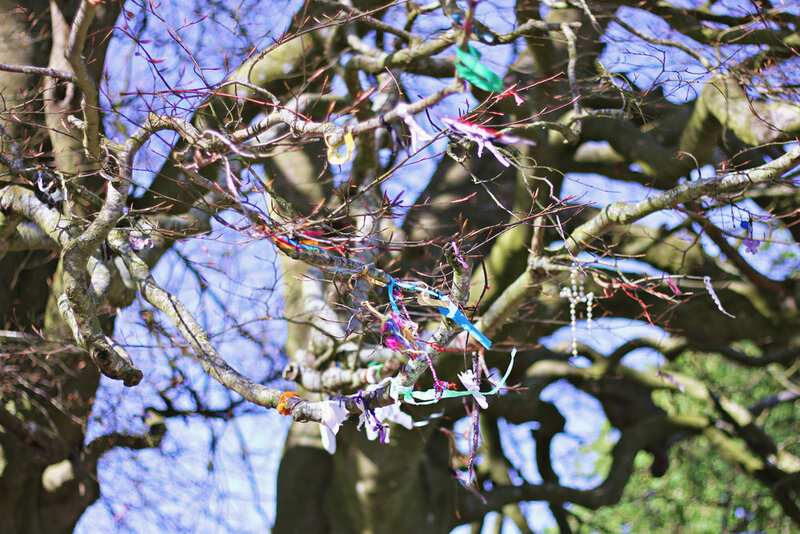 Unfortunately, my boys were utterly disappointed - they said the stones weren’t magic and they were not even shiny! 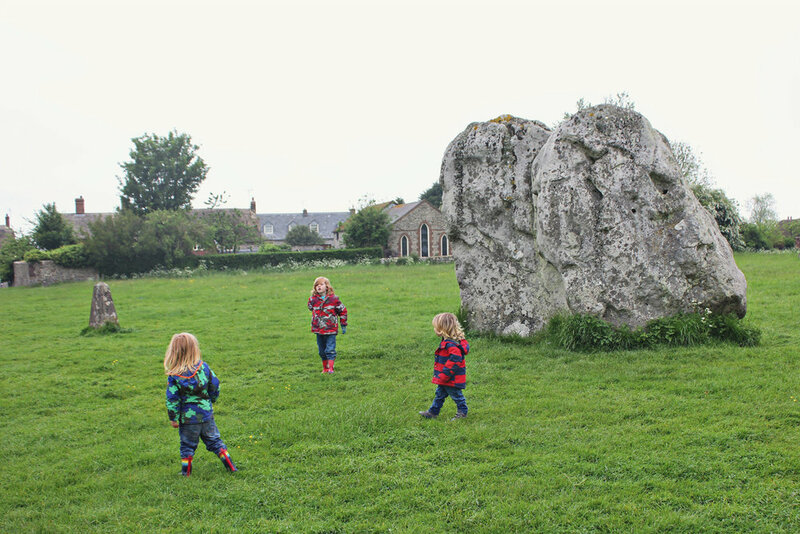 They were young and it was cold and I just wanted to mooch around hugging stones and taking in the atmosphere – not much fun for 3 boys under 6. The next time we went they loved it. It was warmer, I was far more relaxed and they were allowed to discover the stones for themselves. Your imagination is what makes these places fascinating.….and the stones make very good hiding places! The stones are free to wander around. There is however a fee to use the car park and also to visit the associated museum, both of which are covered by National Trust membership. 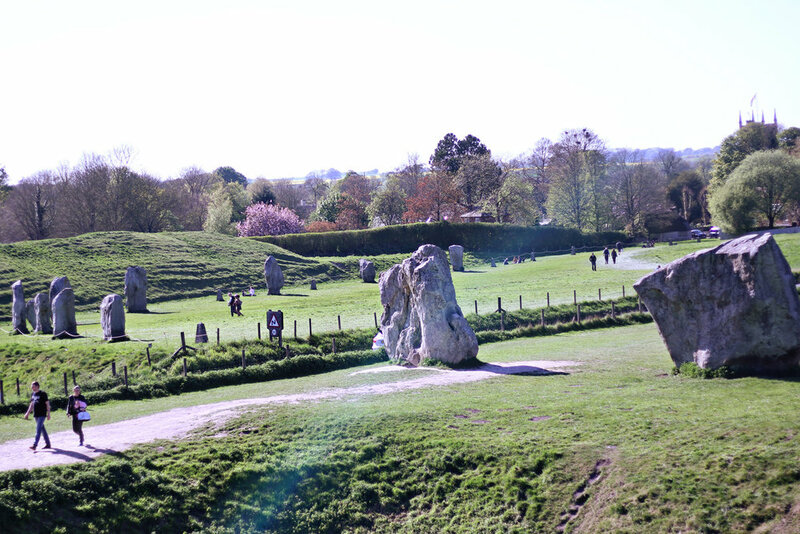 There is a lot to do here – the stones and Silbury Hill are within walking distance of each other. There is also the The Stables Galley, Alexander Keiller Museum, Avebury Manor and Garden to explore. National Trust Tea room, café and shop, Red Lion Pub and Avebury Community Shop. You must visit The Henge Shop, beautiful inside and out – full of all manner of spiritual, mythical, handcrafted, unusual and wonderful finds.